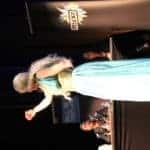 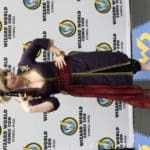 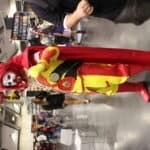 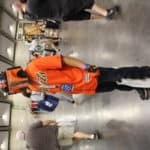 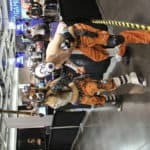 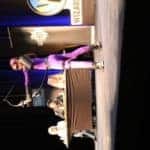 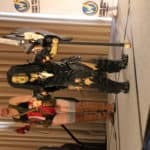 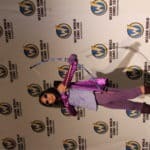 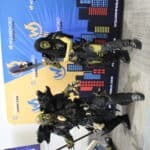 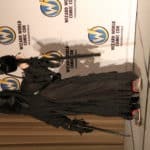 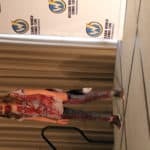 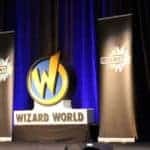 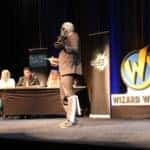 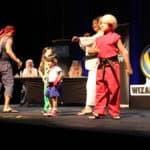 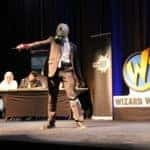 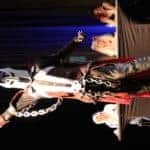 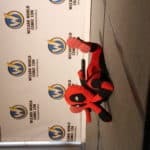 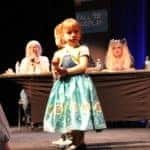 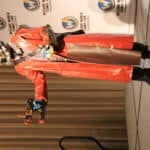 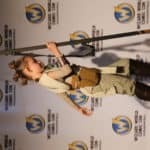 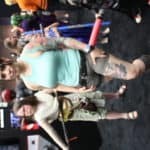 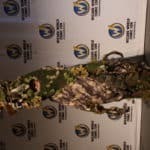 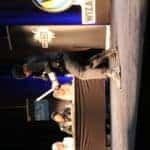 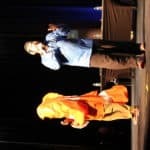 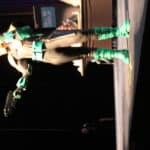 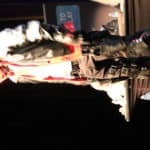 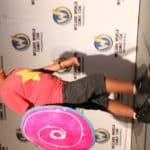 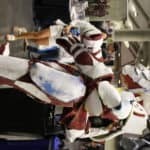 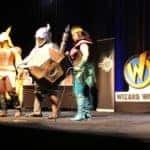 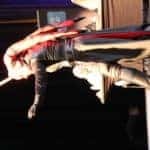 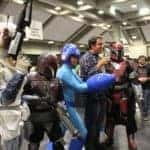 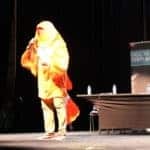 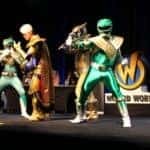 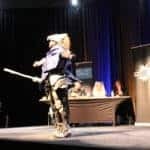 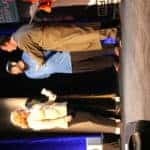 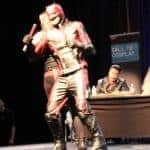 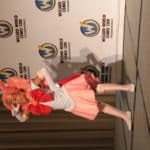 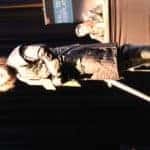 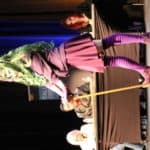 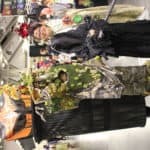 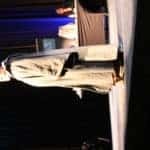 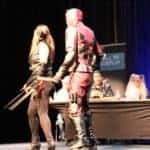 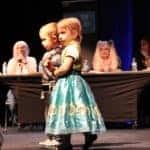 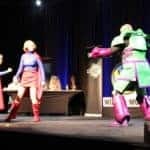 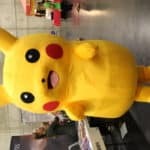 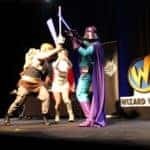 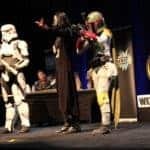 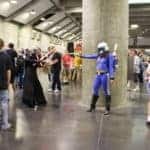 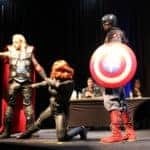 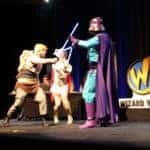 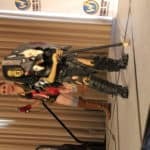 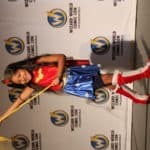 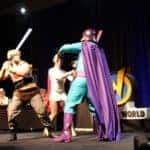 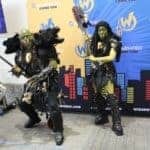 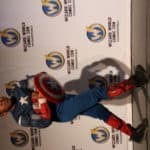 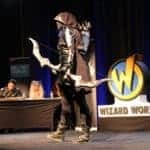 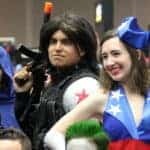 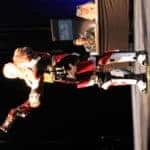 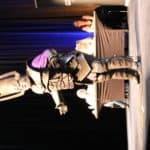 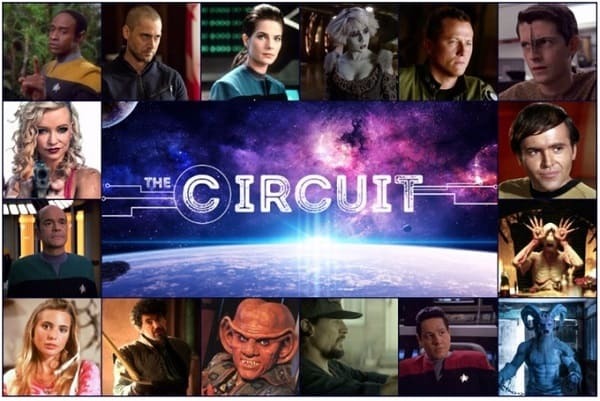 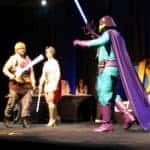 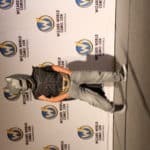 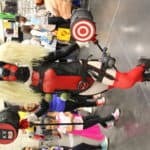 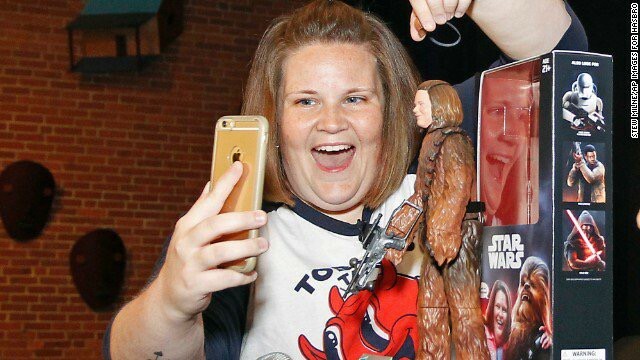 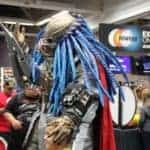 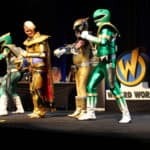 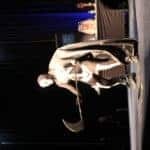 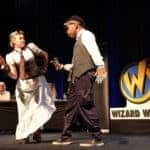 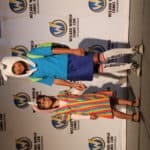 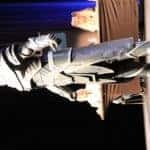 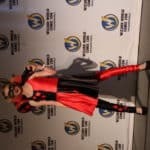 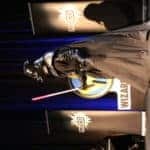 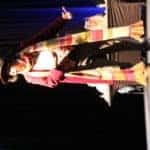 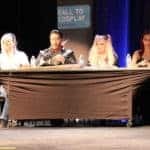 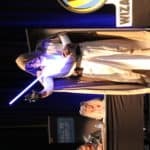 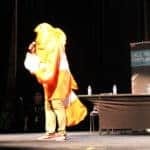 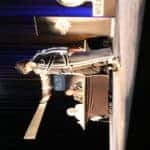 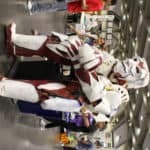 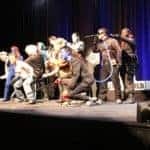 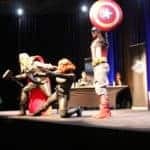 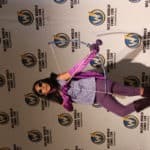 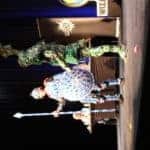 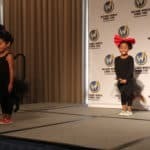 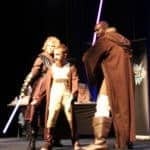 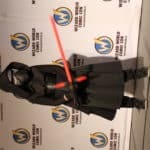 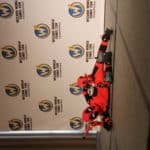 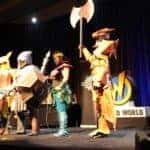 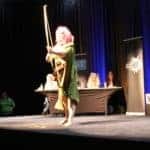 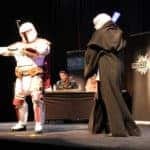 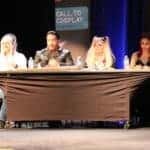 This past weekend, June 17-19, PopCultHQ’s own Kimmy and Jason were on hand covering Wizard World Sacramento and took some pictures at the show. 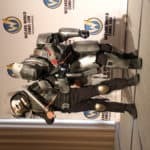 A lot of pictures. 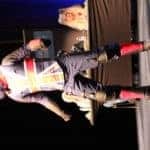 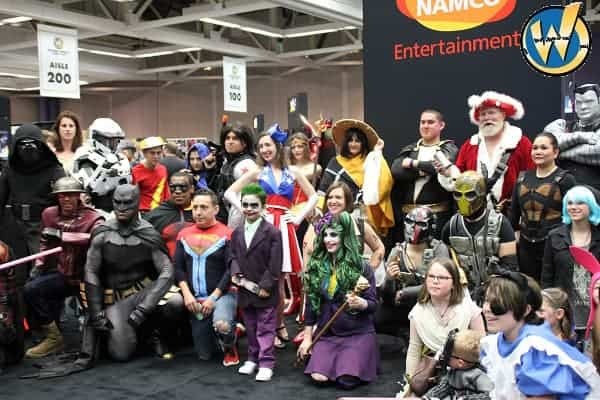 The three-day event was filled with comic books, creators, celebrities, gaming, and of course cosplay. 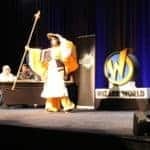 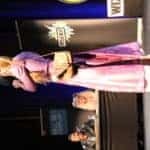 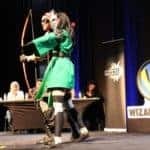 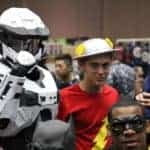 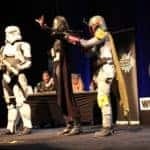 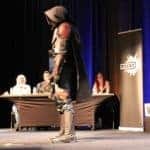 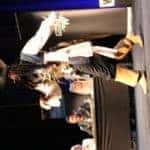 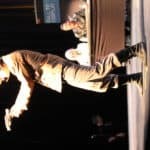 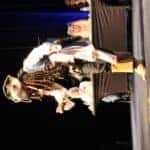 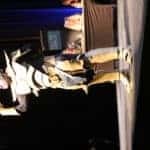 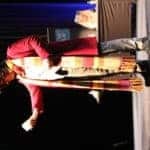 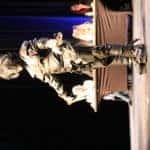 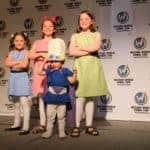 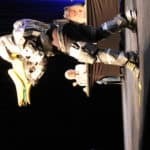 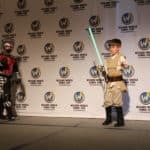 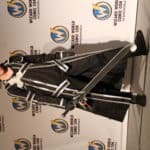 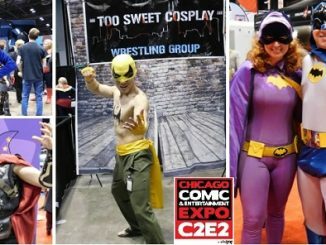 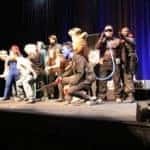 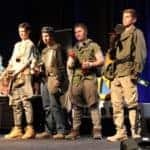 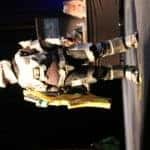 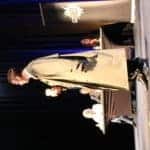 From the moment the con kicked off until 4pm on Sunday afternoon, you could see a multitude of cosplayers throughout the con, attending panels, and partaking in one of Wizard World’s Cosplay Contests. 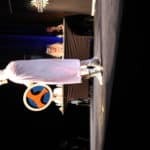 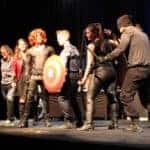 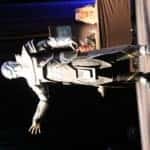 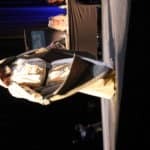 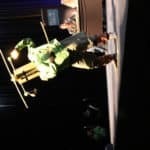 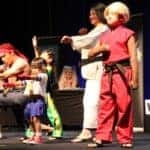 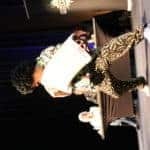 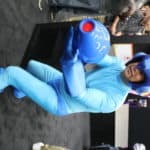 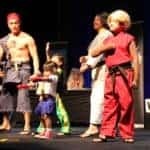 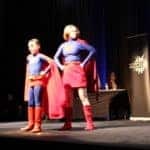 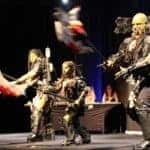 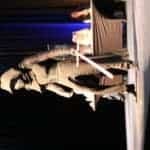 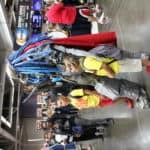 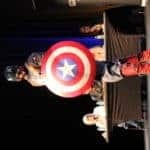 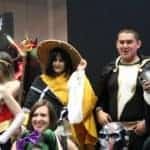 People of all ages and from all walks of life descended upon the Sacramento Convention Center to show off their love for superheroes, comic books, anime, gaming and pop culture. 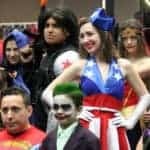 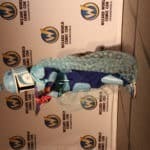 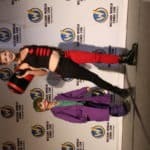 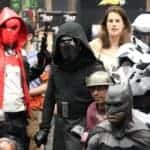 Here’s a look at the numerous cosplayers in the capital of California this past weekend at Wizard World!